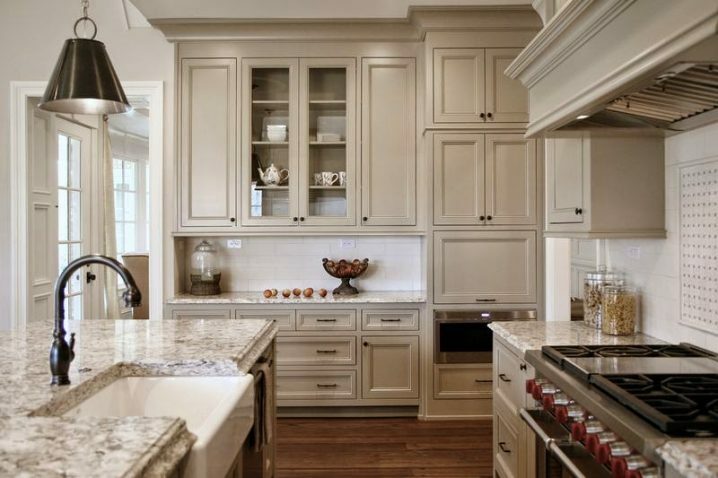 Some statistics says that the kitchen is one of the most popular rooms to renovate. I think that’s because the kitchen is the heart of any home. And a fascinating kitchen makes for a fascinating home. 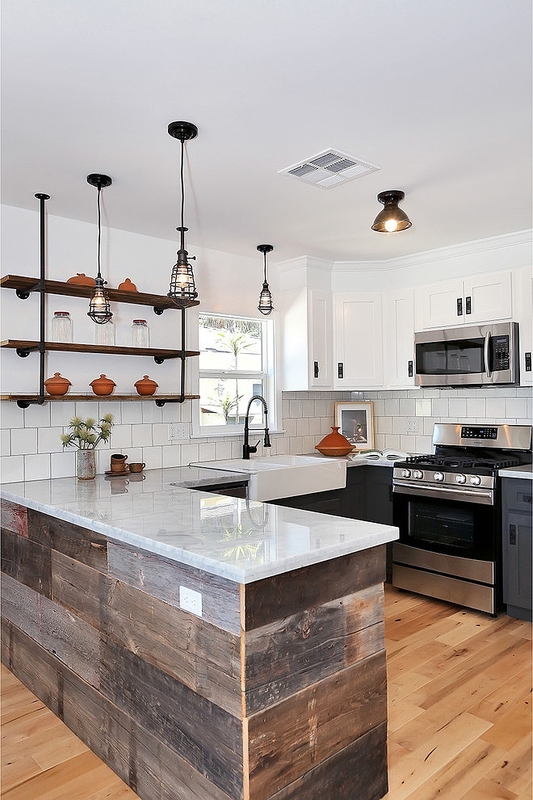 I wanted to inspire you to remodel your kitchen, so for today I rounded up the most beautiful kitchen designs on the Internet. The process of kitchen renovation is not that interesting, but it is well worth it once it is done! 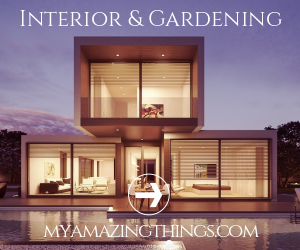 So, let’s take a look at the most beautiful designs on the Internet and draw some inspiration. You may find a design that will catch your attention, who knows. Enjoy and have fun! SEE ALSO: MILA KUNIS SURPRISES HER PARENTS WITH A HOME REMODEL – SEE THEIR REACTION! 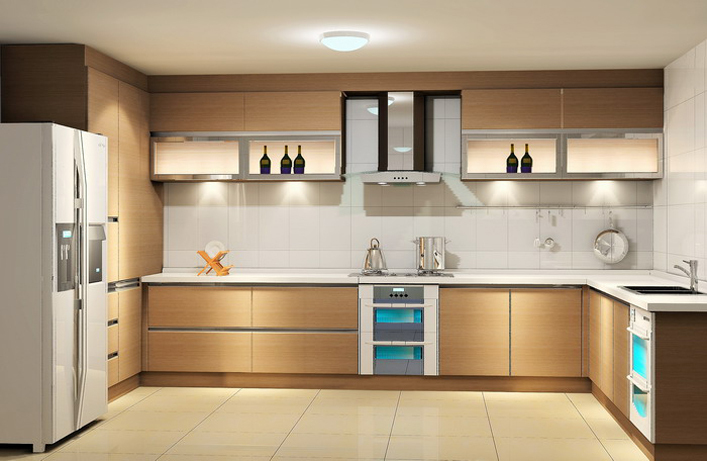 When remodeling a kitchen there are many important things to consider. 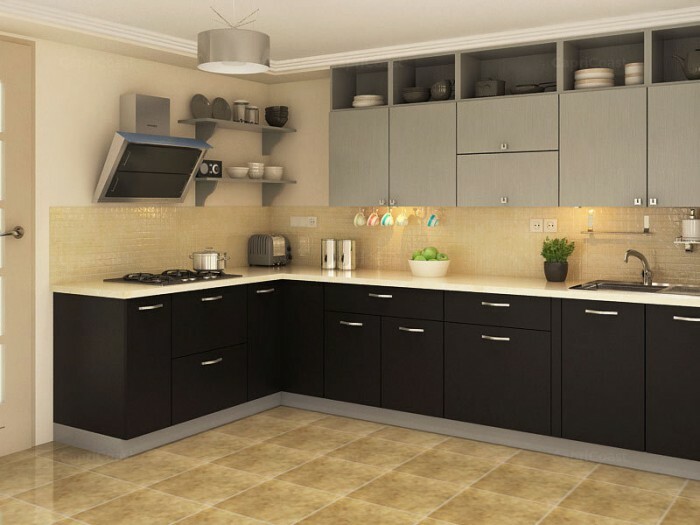 Is there enough space for the kitchen design you have chosen? Is there enough storage for all kitchen utensils, dishware and appliances? Have you chosen the best lighting solution? What design suits your family the best? 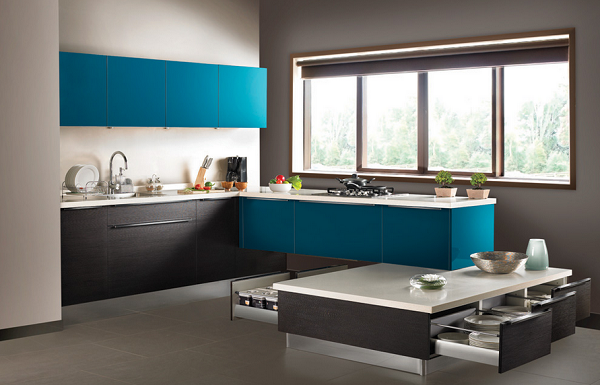 We spend a lot of time in the kitchen, so it is crucial the kitchen to be aesthetically beautiful as well as functional! A kitchen is made up of versatile items that should be always on hand when they are needed. 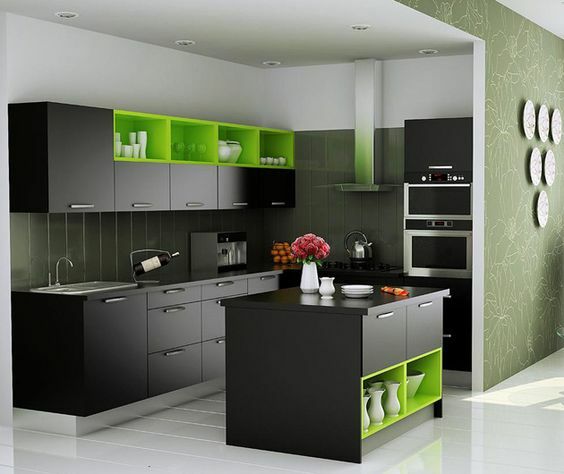 Hence, the drawers and cabinets should be build in that way that those items are well organized and easily available. This not only makes the space look clean and beautiful, but also makes it functional and you don’t need to spend your precious time searching for the utensils. 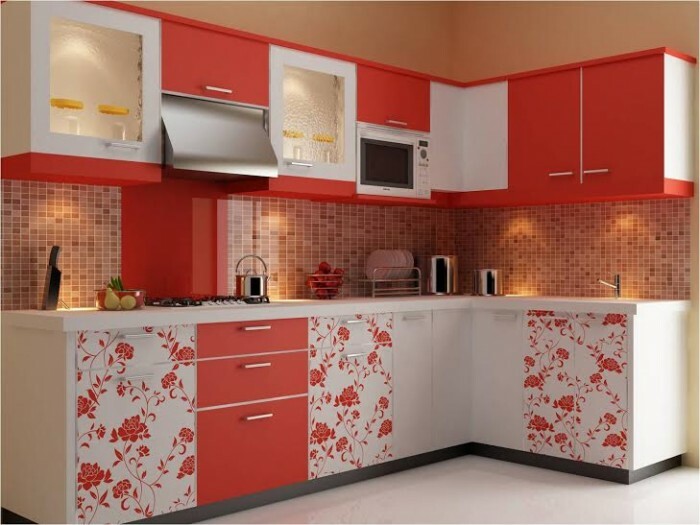 The color of the design can beautify the space, but also plays on the mind of the people in there. 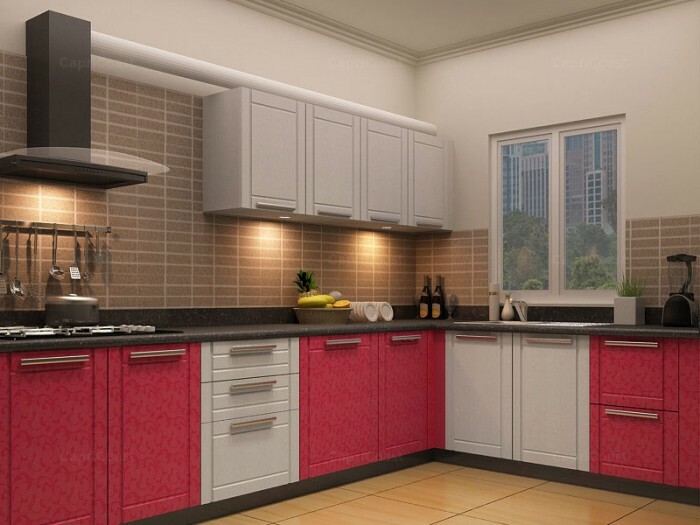 The bright kitchens are one of the most popular among home owners. You can go with one color, or you can mix one or more colors. 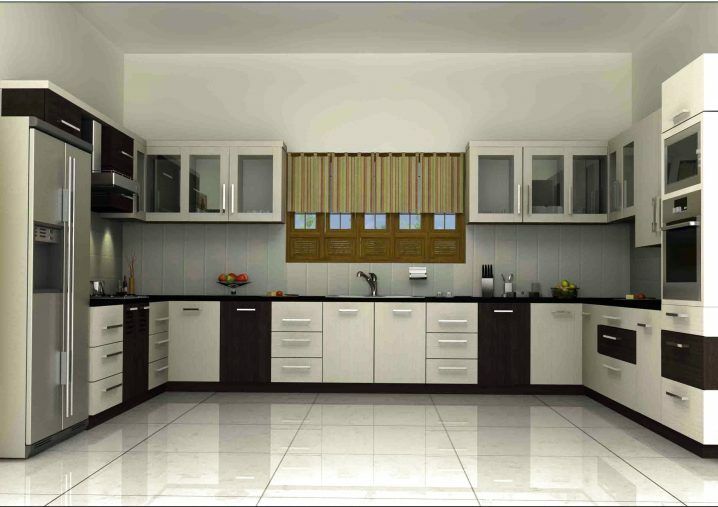 So, what do you think about these kitchen designs my dear readers? Do you find them beautiful and functional as I do? 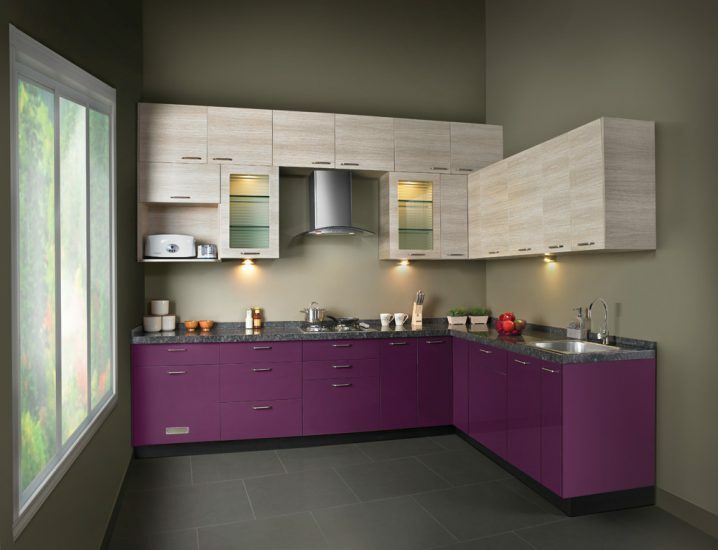 Which kitchen design is your favorite and would you like to incorporate it in your space? Share your thoughts with me in a comment below! If you have some other ideas and tips, share them too! Thank you for reading! Enjoy in the rest of your day and don’t forget to stay up to date with the content of Top Dreamer!